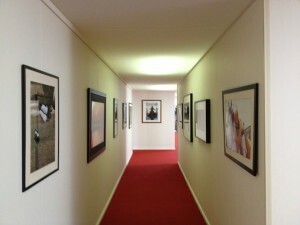 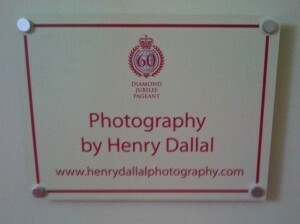 During Her Majesty Queen Elizabeth’s Diamond Jubilee Pageant, Henry exhibited his photographs in both the Royal Enclosure and the Royal Box. 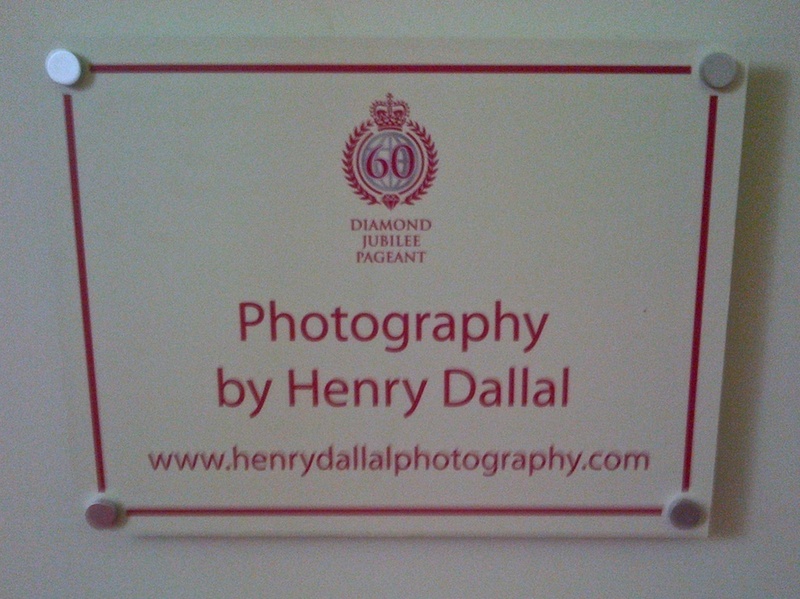 He was commissioned to photograph and create the book Diamond Jubilee Pageant, The World Came to Windsor as a lasting souvenir of this historic celebration. 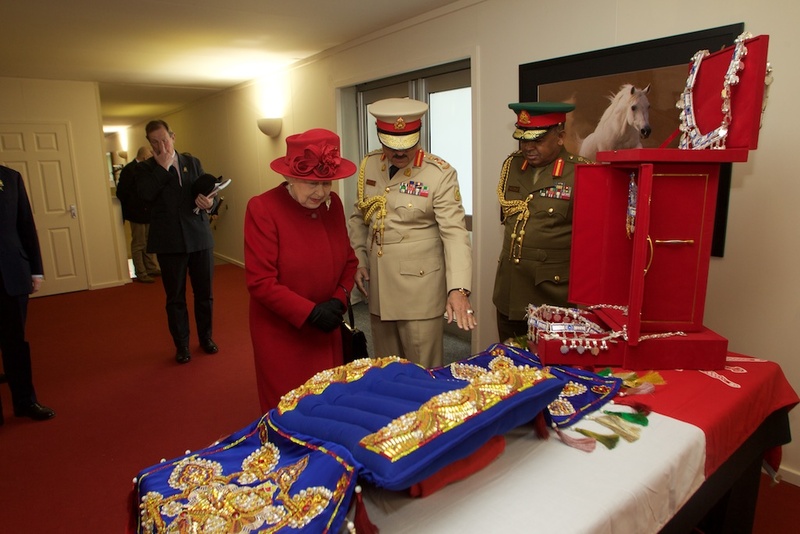 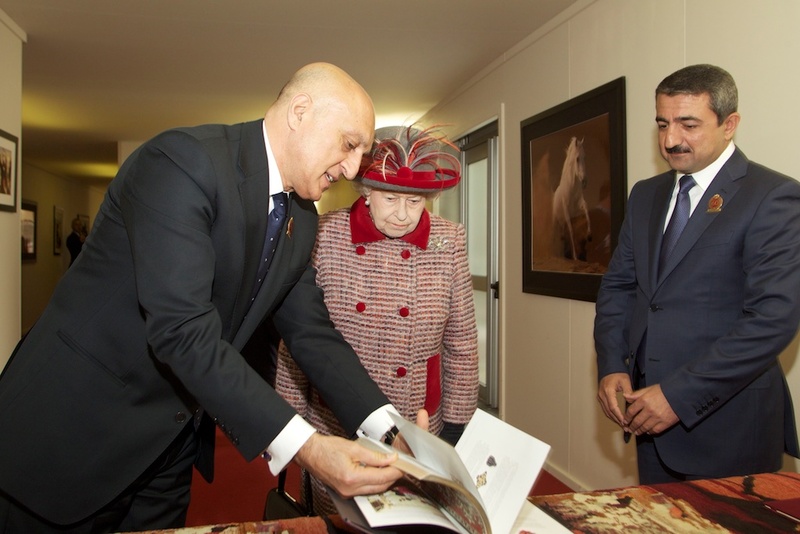 He presented the book to Her Majesty Queen Elizabeth and His Royal Highness Prince Philip in October 2012.